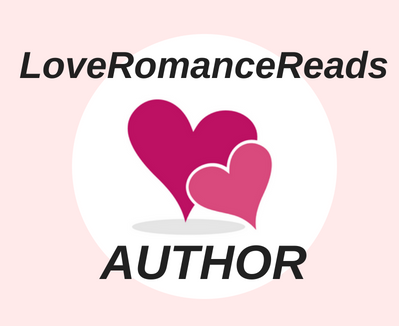 Today I’ve got Candy Hearts Romance author JUDY ANN DAVIS, author of SWEET KISS with me, talking about how she “digs up” ideas for her writing. Judy began her career in writing as a copy and continuity writer for radio and television in Scranton, PA. She holds a degree in Journalism and Communications and has written for industry and education throughout her career. AT the end of the blog is a link to enter the WILD ROSE PRESS RAFFLECTOPTER for a chance to win a KINDLE FIRE. One of the many questions people ask when they know I‘m a writer is: How do writers come up with a story ideas? Ideas abound all over and are all around us. They spring from various sources such as our dreams, books and newspapers we’ve read, movies we’ve seen, television shows and current events we’ve watched, and writing groups we belong to. But many writers find that their own experiences and people watching are two of the best ways to get inspiration. 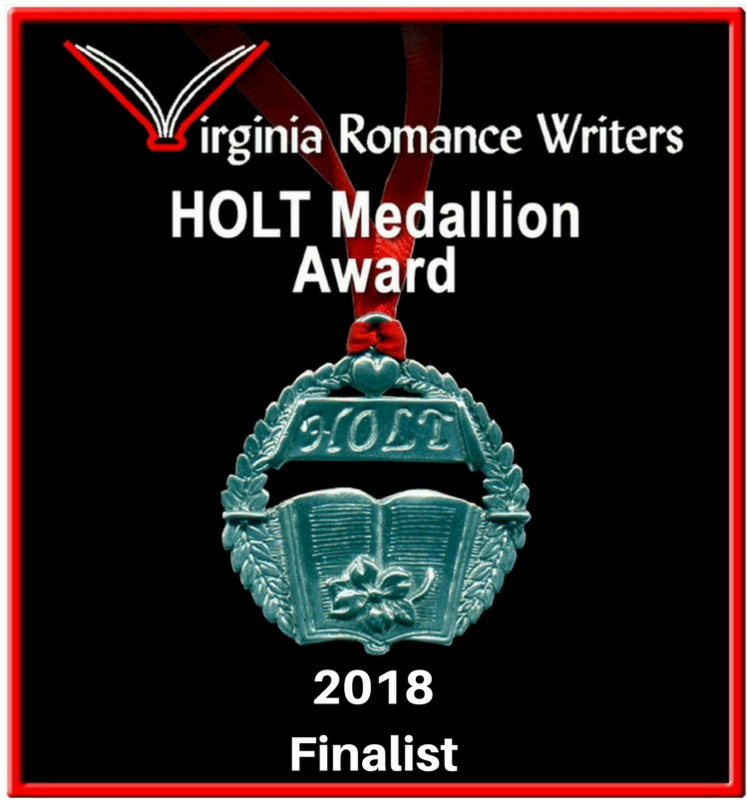 Let me add that I personally love to write romance with a touch of mystery—and if possible, a little comedy, at least in the dialogue. I believe humor keeps the storyline from falling flat. And who doesn’t like to chuckle or laugh? 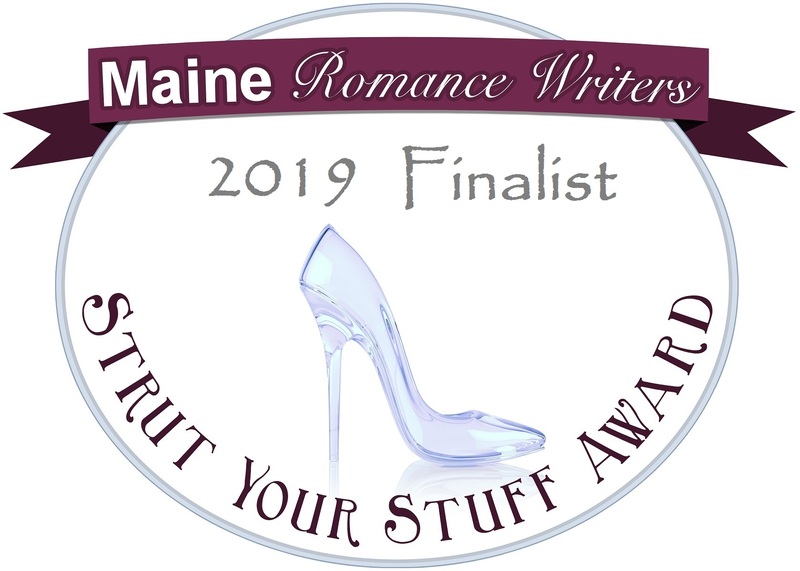 Knowing that I wanted some comedy, I decided a quirky and ditzy post mistress called Eva May Poole would be my so-called “villainess” who could mix the plot, hound the hero as she searched for a third husband, and aggravate the main character, Kate Clark. I also decided Kate would need to have a prior relationship with—or prior connection to—Tappe Vanderberg, the hunky Dutch hero. Also, they would have had to share a “sweet kiss” when they were high school sweethearts. And thus, the story begins to take flight inside what we call the bizarre brain of the writer. After laying the foundation, I usually let my characters do some talking and walking on their own…unless they get overzealous. Then, I sit down and outline to rein them in. “Okay, go ahead. Eat it. Poison yourself. Why should I care?” Kate said drily. “Just don’t call me in the middle of the night.” With a shake of her head, she turned back to the stove, took out a cold plate from the freezer, and plopped a teaspoon of the liquid from the bubbling pot on it, then ran a finger through the mixture to see if the jam stayed parted and stable, refusing to run together. She removed the pot from the stove, set it on the table, and started filling the pint and half-pint jars. I haven’t been able to post this piece this week because of the beginning round of Candy Hearts releases that have hit like a giant wave. 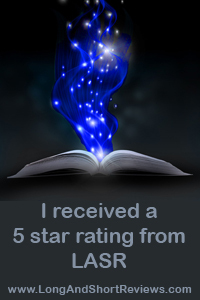 Reviews are coming in all over the place and it seems everyone loves the series, so yea! Late December I had a kind of epiphany. Since my retirement, I’ve basically been a hermit in my own home, writing 8-10 hrs most days and seeing no one for days at a time except for my husband. I’ve said “No” to lunches with friends, dinner dates with my husband, and shopping trips. I told two boards of directors “No” when they asked me to join their organizations, and I canceled two writing conference trips because I just didn’t want to leave home. I didn’t even decorate for Christmas this year because we were going to be out of town for the holiday. In December, I realized I was isolating myself and although this may be good for me the writer, it wasn’t good for me the person. I made myself a promise. Instead of knee-jerking “no” to everything when asked, I would make 2016 the year of “yes.” Yes I can, Yes I will, Yes I do. Now, I’ve had a few people tell me this is dangerous because you need to know where to draw the line at saying yes. Don’t worry. I’m not saying yes to anything harmful, dangerous, illegal or immoral! I am saying yes to opportunities, friendships, and to helping others. 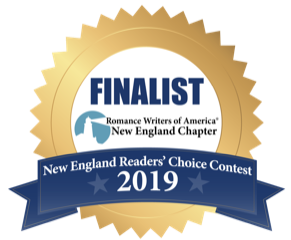 By saying “Yes” I’ve become my New Hampshire’s RWA chapter secretary this year. By saying “Yes” I joined a gym and am now working out and talking to actual, live people instead of my characters, 5 days per week. By saying “Yes” I feel as if a giant weight has been lifted from my body. I’m smiling more, and I genuinely feel happier. It’s amazing what a three letter word can do for, and to, a person. 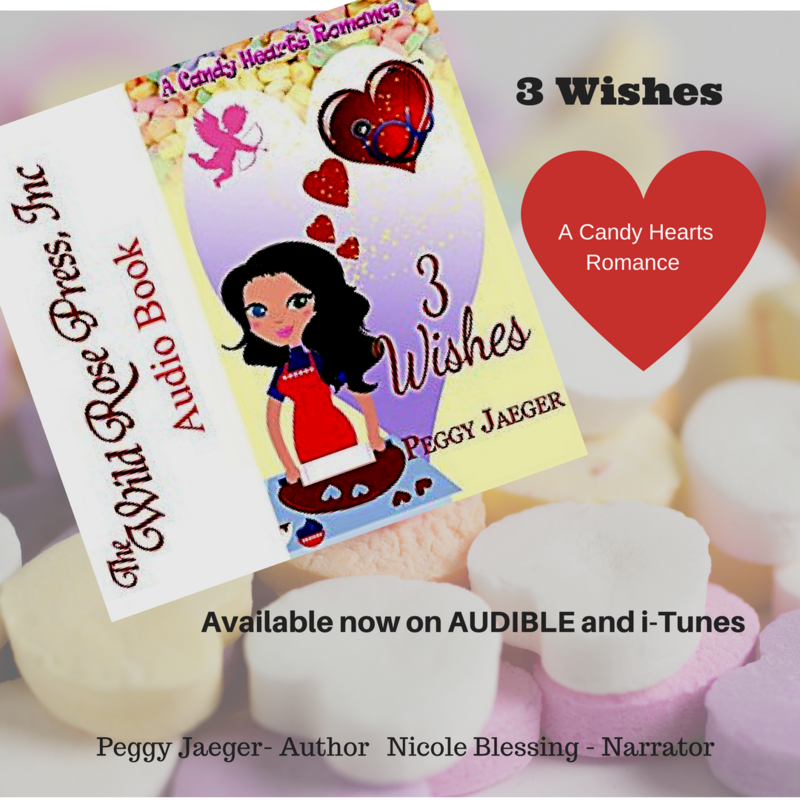 And I hope you say “YES” to my new release, 3 WISHES ( A Candy Hearts Romance) when it is released on 2/8/16. It’s up for preorder now, and here’s the link. 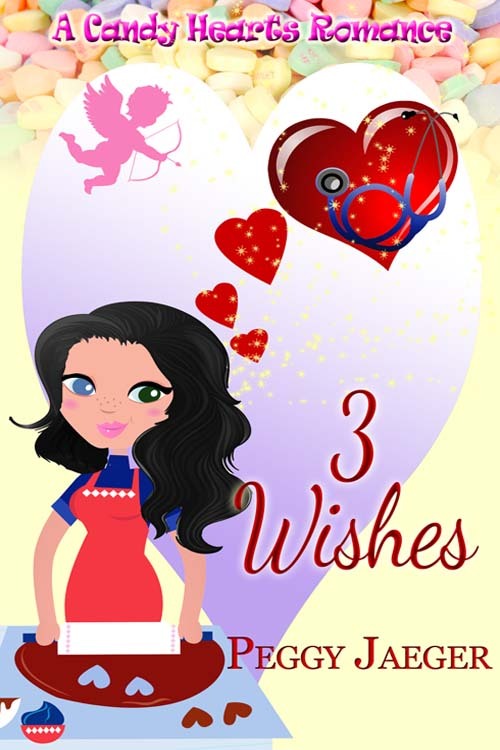 Today I’m giving away an e-copy of my 2/8/16 release 3 WISHES ( A CandyHearts Romance). Please read the instructions below carefully so you’re not disqualified!